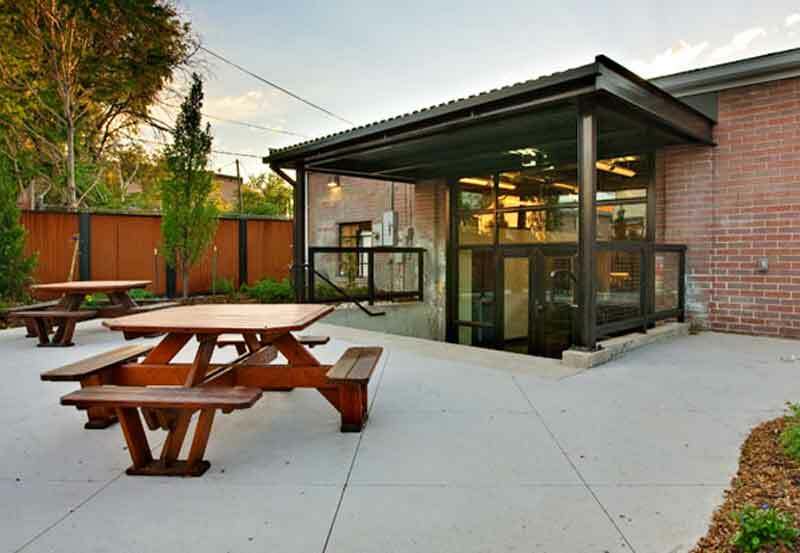 2450 Larimer was Gravitas’ first adaptive re-use project. 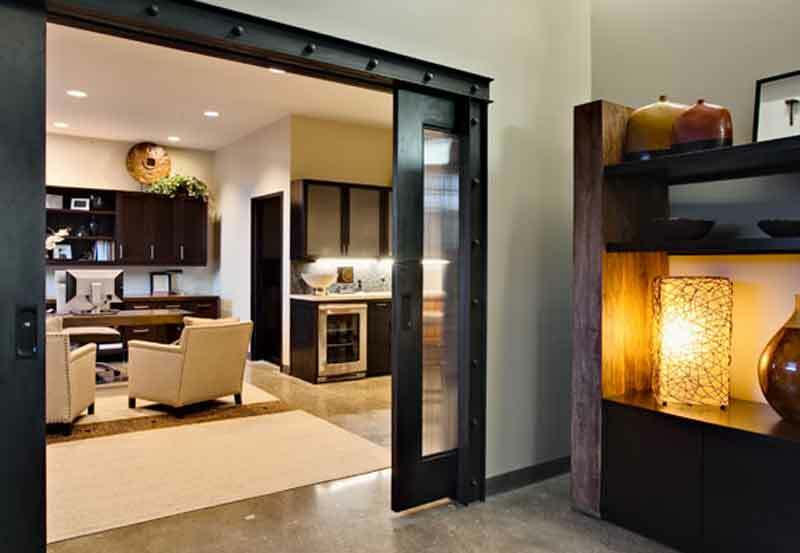 Acquired in 2009, the full restoration brought new life to an old auto-garage originally constructed in 1944. 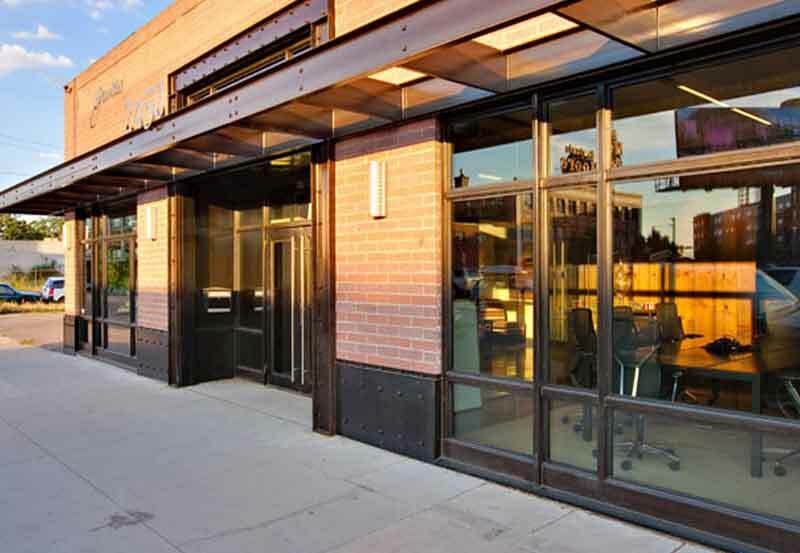 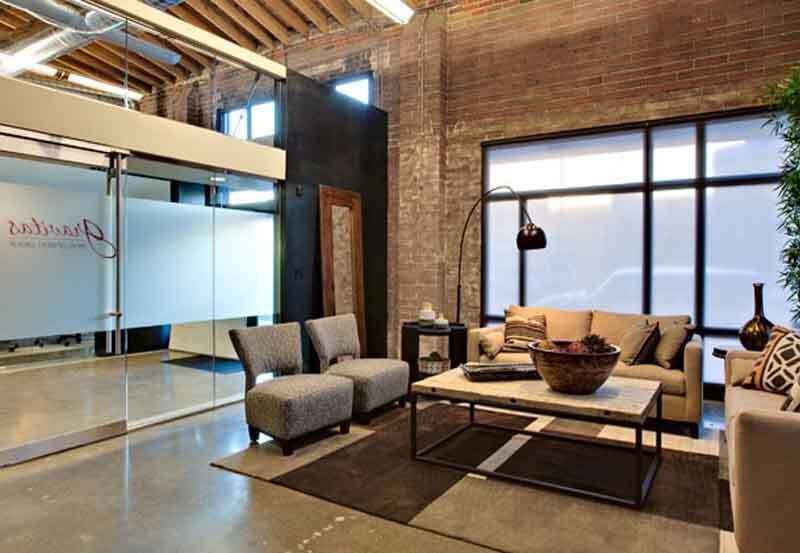 The building was carefully re-designed (both inside and out) to reflect the rugged industrial nature of the RiNo neighborhood, but with a refined organic contemporary flair. 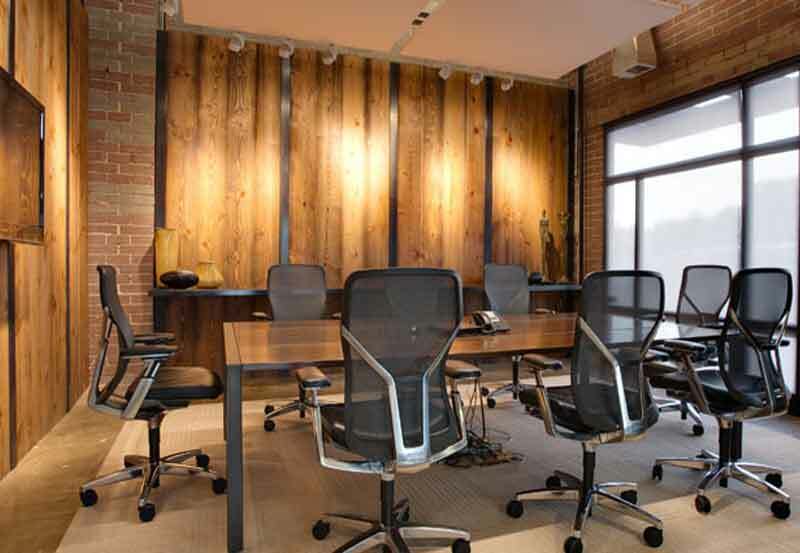 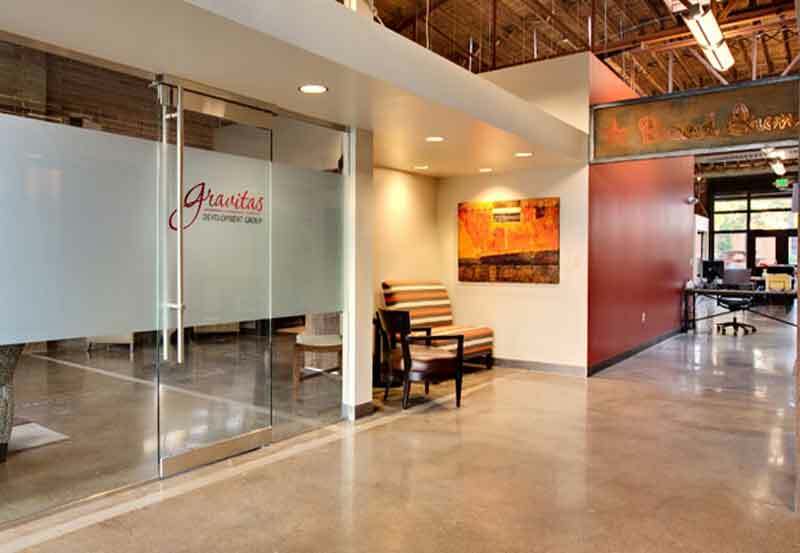 The project was awarded an ASID Crystal Design Award for ‘Best Commercial Space under 7,000 square feet’ in 2012.